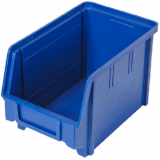 Medium plastic parts bin, great for storing small objects. Can be used like a draw in a unit. 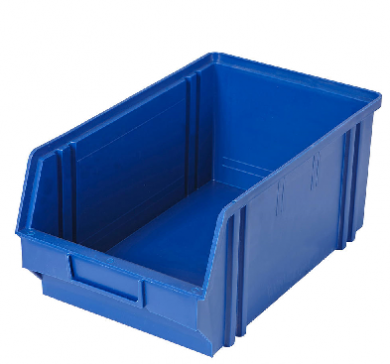 It is also designed so it can be stacked and you can still have access to the inside. Please note these were used in our showroom - but they are in like-new condition.